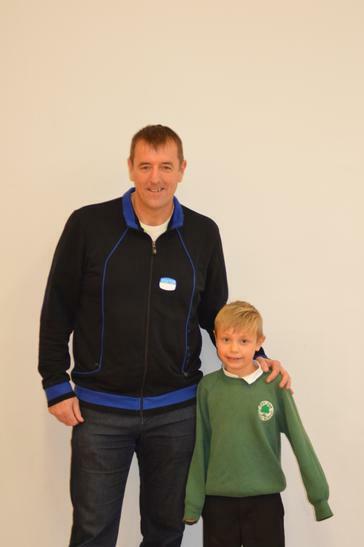 Matt Le Tissier Visits Fair Oak Junior School! Yesterday we were lucky enough to be visited by Southampton legend Matthew Le Tissier who came to take a whole school assembly about his football career and the media work he does now that he is retired from the game. 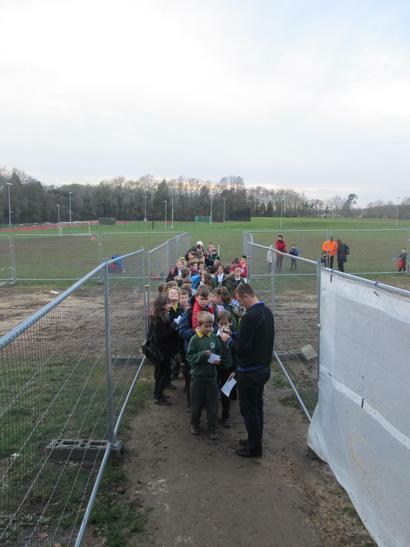 Matt answered questions from our pupils during the assembly and stayed on signing autographs afterwards for the many children who wanted to meet him. Le Tissier spent his entire professional club career with Southampton and won eight caps for the England national football team. In spite of interest from clubs such as Tottenham Hotspur and Chelsea, Le Tissier remained at Southampton for his entire professional career, his loyalty garnering special affection from Southampton's fans who nicknamed him "Le God". An attacking midfielder with exceptional technical skills, Le Tissier is the second-highest ever scorer for Southampton behind Mick Channon and was voted PFA Young Player of the Year in 1990. He was the first midfielder to score 100 goals in the Premier League. He is notable for his record at scoring penalty kicks – converting from the spot 47 times from 48 attempts – and is considered one of the greatest ever from the 12 yard spot. 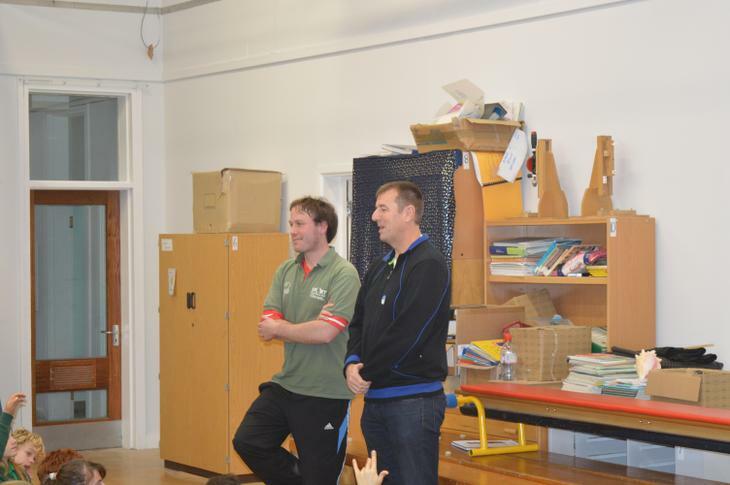 Fair Oak Junior School would like to give a big thank you to Matt for giving up his time to see us. Our pupils were definitely inspired by him and enjoyed his visit immensely (and so did Mr Stredwick)!